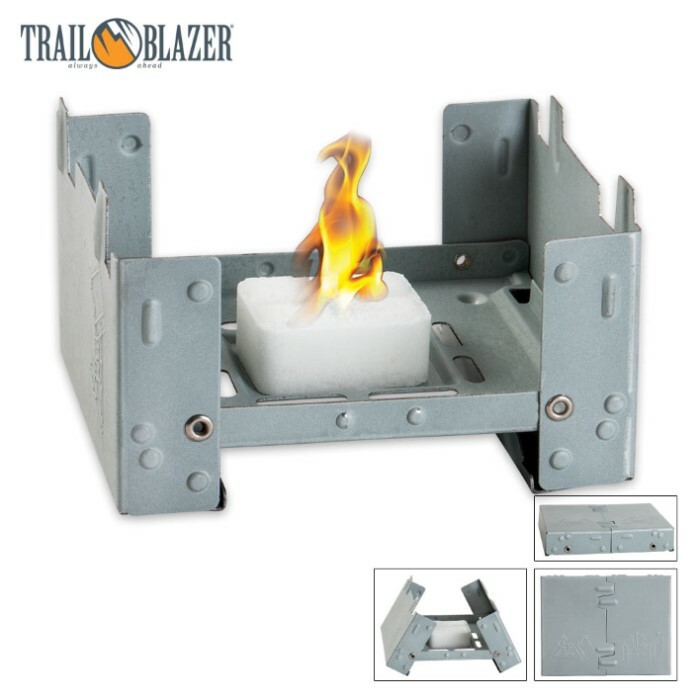 Trailblazer Folding Pocket Stove With Four Fuel Tablets | BUDK.com - Knives & Swords At The Lowest Prices! 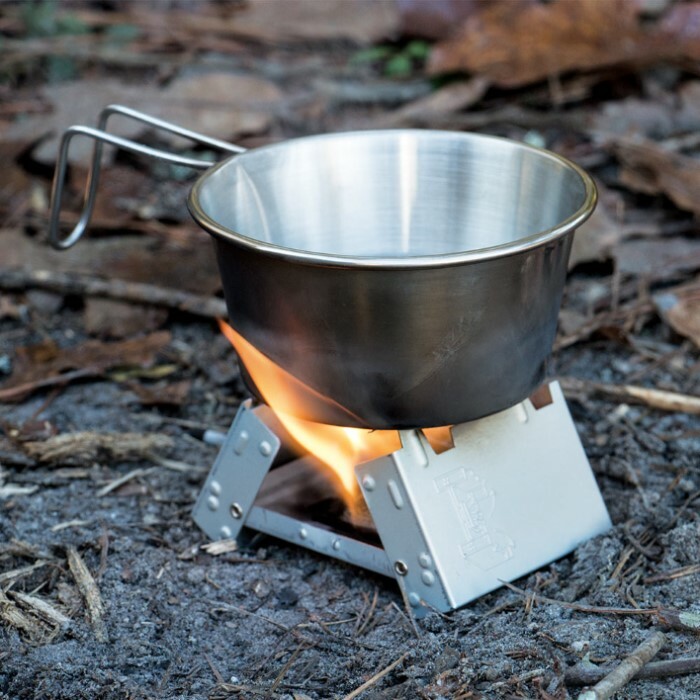 Ideal for backpacking, camping or to have as your home or auto emergency kit, this pocket-size stove folds down to a small, compact size. Includes six 14g solid fuel cubes that burn about 12 minutes each. Constructed from electrolytic galvanized steel. 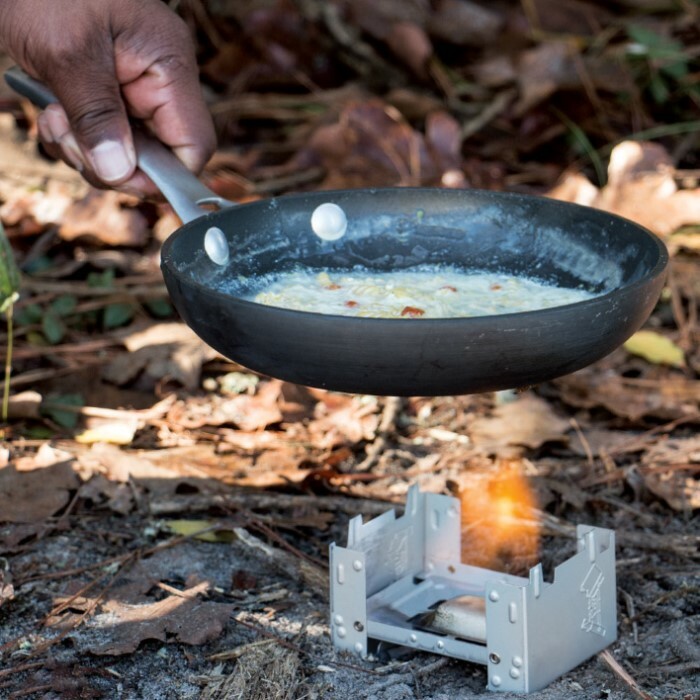 Cooking grade is selectable in two steps, and is suitable for cups, pots, and pans. I was worried this would be a bit much for my Bugout Bag but it is actually quite small and lightweight and practical. I'll be ordering several of these to keep for my other bags. Great Price!